Perennial Real Estate Holdings Limited, an integrated real estate and healthcare company, is a stalwart for families. 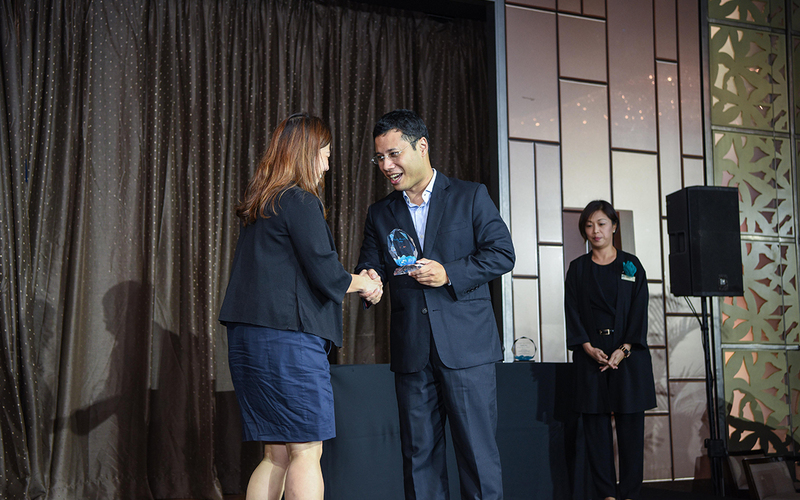 It received the Family Champions Award (Corporate) at Focus on the Family Singapore’s Partnership Dinner this year. This award is conferred on exemplary individuals and organisations that uphold and champion the institution of family in our nation. Perennial isn’t a run-of-the-mill property player. It takes pride in being pro-family and is constantly thinking of ways to enrich the lives of its employees and stakeholders. In 2017, it sponsored the publication of The Rain Tree; this sponsorship was a means of engaging children and inculcating strong family values. The books were gifted to primary school libraries, the National Library, and child-centric beneficiary organisations in Singapore. The organisation also actively supports Focus on the Family Singapore. All proceeds of The Rain Tree fund a special mother-and-child bonding programme called Create with Mum. With Perennial’s generous gift, mothers in challenging situations will benefit from the programme to strengthen ties with their tween as they navigate adolescence together. Perennial believes that mothers play a pivotal role in guiding and shaping their children’s lives. Through supporting programmes such as Create with Mum, the company hopes to support mothers and honour the vital role they play in the family. As one mother of a 13-year-old boy describes her Create with Mum experience, “I felt a camaraderie with other mothers. Even though we have different problems, we felt a sense of oneness through the pain and sacrifices that we all make and go through." Besides partnering organisations like Focus on the Family Singapore, Perennial implements family-centric initiatives at their commercial properties to create memorable experiences for families. These fun activities range from outdoor movie screenings and Christmas cookie-making workshops to lantern painting during the Mid-Autumn Festival. As a business, Perennial is focused on forging close familial ties between staff and their families. Over the past two years, it has enlisted family members’ participation in company-wide corporate social responsibility events, such as the Breast Cancer Foundation Singapore Pink Ribbon Walk 2017 and the Singapore Association of the Visually Handicapped-Perennial International White Cane Day 2016. 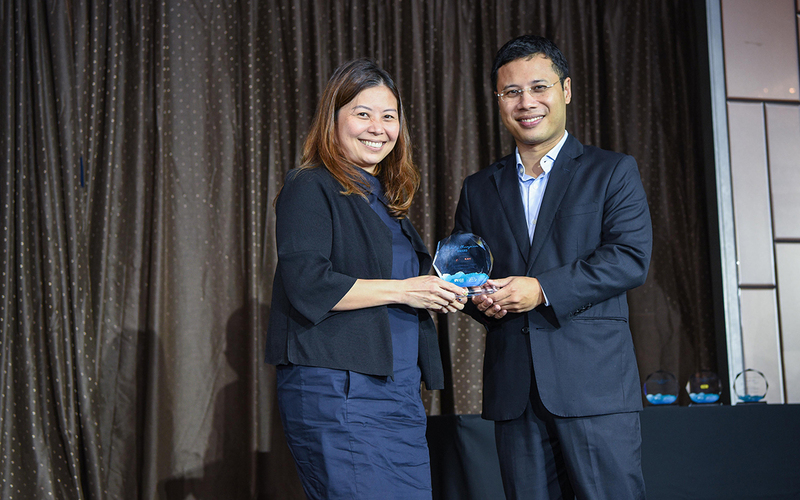 Mrs Joanna Koh-Hoe, CEO of Focus on the Family Singapore, said, “The most sustainable and successful companies today are the ones that can engage the hearts and minds of their staff members and motivate them to give their best. These employers will retain their most valuable people, while developing new competencies and knowledge to keep their business relevant in the digital age. Mr Pua Seck Guan, CEO of Perennial Real Estate Holdings Ltd, said, “We share Focus' vision to help families thrive; it is our delight to champion the inaugural Create with Mum programme with them to honour mothers. Cohesive families and loving mother-child relationships translate to happy, motivated and resilient children—the future pillars of our nation.